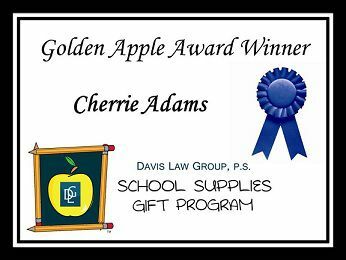 Davis Law Group, P.S., a Seattle-based law firm, is pleased to announce that Cherrie Adams is a recipient of the Davis Law Group School Supplies Gift Program. Ms. Adams is a kindergarten through 5th grade teacher at Graham Hill Elementary School. Ms. Adams has been a teacher at Graham Hill for 18 years and sees at least 400 students each week through programs that she coordinates. 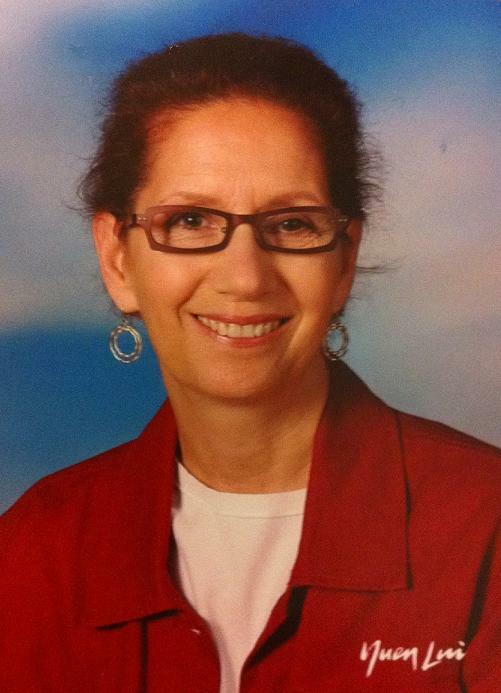 In 2001, she was awarded with the A+ Award for Excellence by the Seattle Alliance for Education. Ms. Adams is the coordinator for the Graham Hill chorus, teaching her students vocal musical skills, teamwork, discipline, and the power of performance. In addition, she organizes the dance program at the school. In partnership with Pacific Northwest Ballet, two programs are offered, Dance Chance and Discover Chance Program, in which the students have the opportunity to dance in Pacific Northwest Ballet’s annual school performance. On average, Ms. Adams spends at least $300 annually for classroom materials, spending the majority of her money on music supplies. She plans to use this money towards pencils, erasers, glue sticks, storage containers and various other supplies for her classroom. Attorney Chris Davis and his wife started a program to help public school teachers get extra classroom supplies without having to spend their own money. The Davis Law Group School Supplies Gift Program gives a $100 Office Max gift card each week to a deserving Washington State Public school teacher and his/her class. Anyone can nominate a teacher for this program, teachers, and students, parents, and administrators.